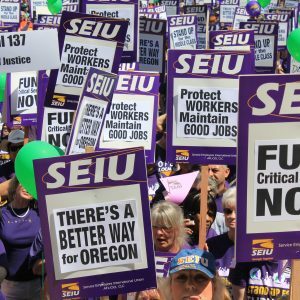 SEIU503 Local | What Will The AHCA Cost Oregon? “Cuts to Medicaid would devastate Oregon’s most vulnerable communities. 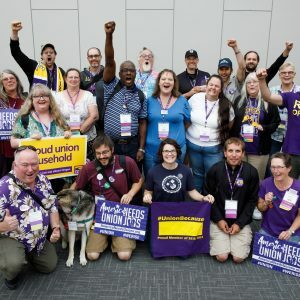 The Medicaid cuts in the AHCA are the single biggest threat to a system of in-home care and personal support that helps tens of thousands of Oregon’s seniors and people with disabilities live full and independent lives. 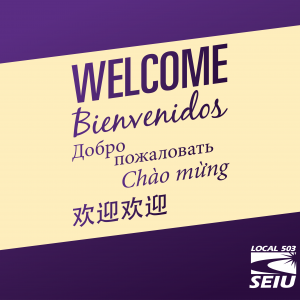 To lose that would be unthinkable.” – Brian Rudiger, Executive Director of SEIU Local 503.